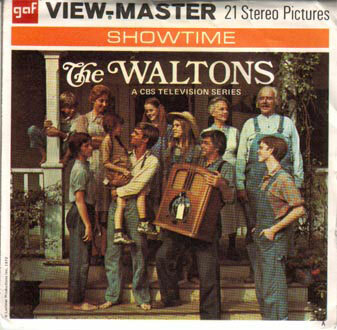 Released in 1974. 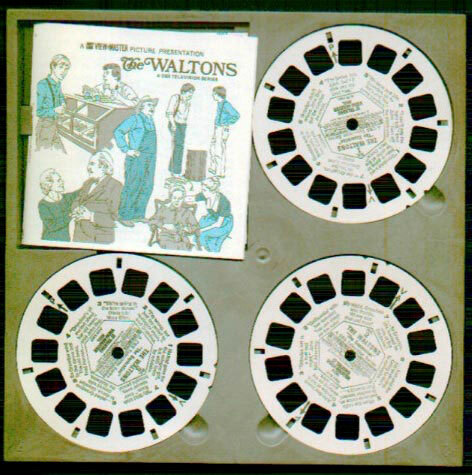 This was an exceptional example of View-master's committment to excellance in creating a 3D crossover product for a television series. 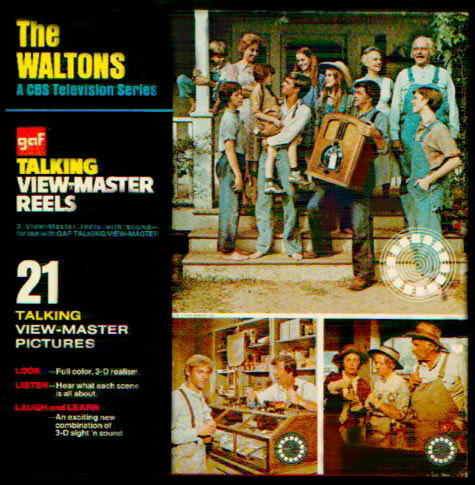 Based on the episode from season 2 "The Separation" This 3 reel View-master set contains 21 3D Stereo image that were captured on location by the View-master company while the episode was being filmed. 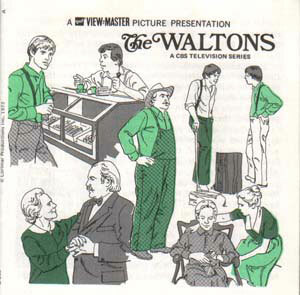 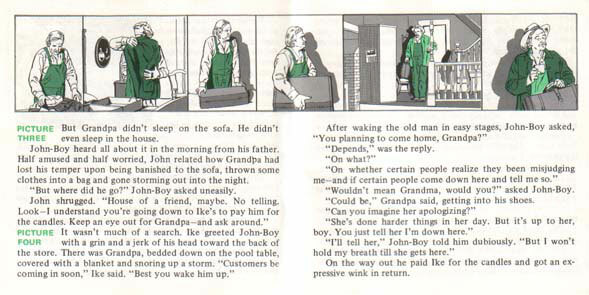 Included, was a 16 page booklet which briefly told the story of this episode, complete with its own set of illustrations. 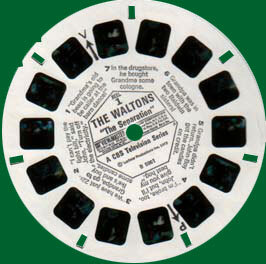 The set was also released as a talking view-master set which when used in a special audio capable viewer played back portions of audio from the episode as well.